We all love spending as much time as we can with our furry friends. Unfortunately, to afford to have a pet plus other luxuries such as food, water and a roof over our head, we must leave the house and head off to work. Here at Animal Emergency Service, we know the pain of having to leave our fur babies at home while we go off to work. “Is Rex going to get into the rubbish again?” “I hope Missy doesn’t start digging holes”. 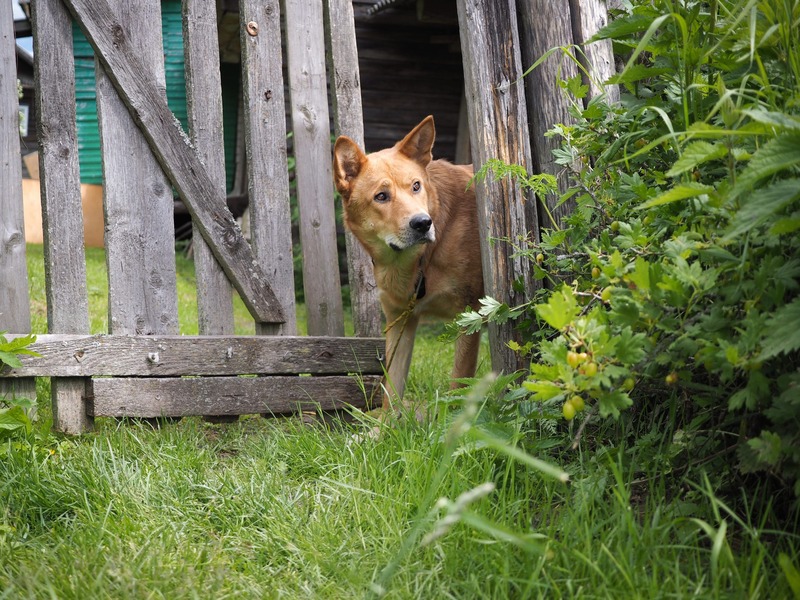 We’ve put together a series of tips to help owners keep their pets safe at home while they’re out and about, and what to do if your pet escapes. 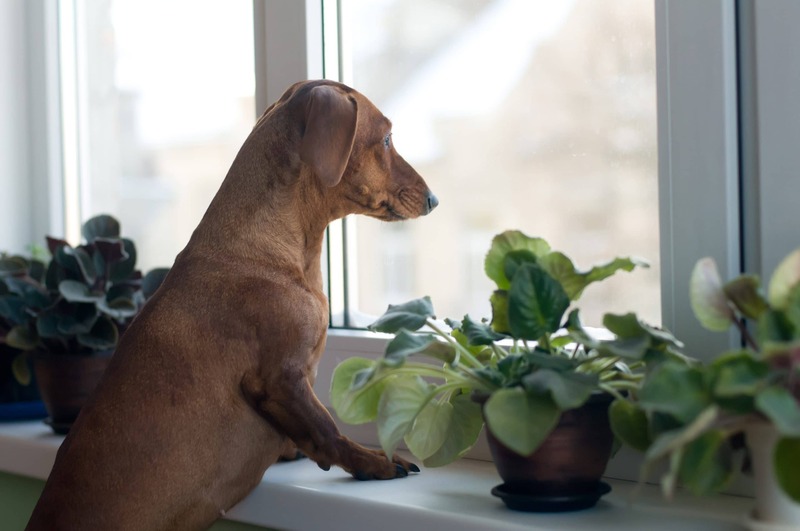 Whether it’s work, a night on the town or a weekend getaway, here are our tips to help keep your pet safe while you’re away. Keep your pets inside and away from loud noises. Put on soothing music or use the TV to drown out outside noises. 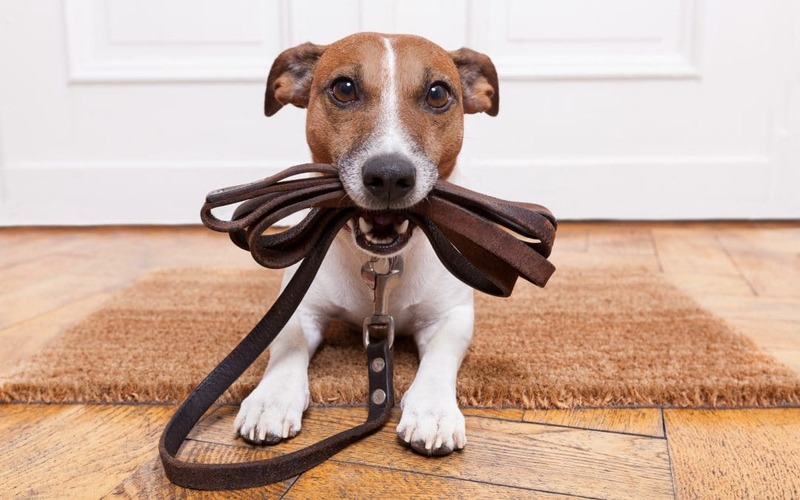 Ask a friend or family member to doggy-sit and drop your pooch around to their place while you’re out. Organise for a family member, friend or neighbour to check in on your pet during the day. Before any trip or day at work, here are some things to keep in mind before you leave to keep your furry friend happy and healthy. 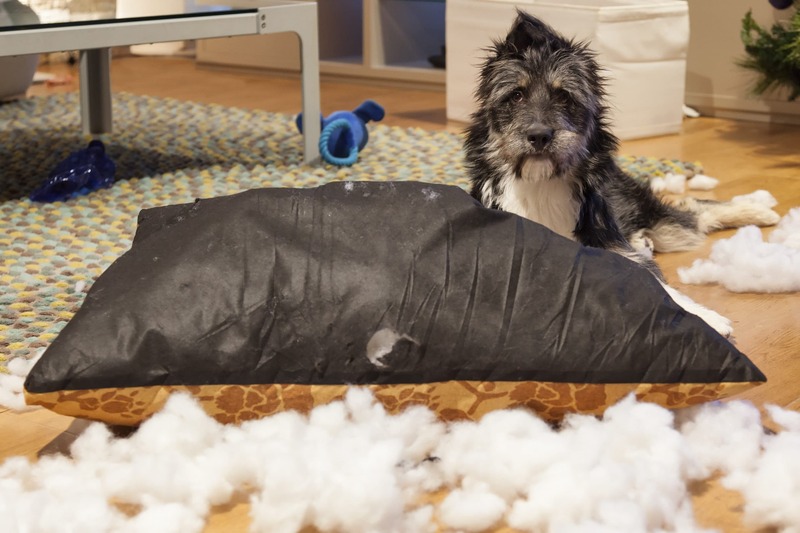 Sometimes anxiety can be the reason for a pet acting out or exhibiting destructive behaviour. In the case that your pet does get out, here are some useful organisations and online contacts. 2. Once you’ve found your pet, you will need proof of ownership so have a photo of your pet handy and know any unique features. Please note that these tips are general advice and may not be relevant for your situation. If you have any questions or concerns about your pets behaviour when they are left alone, please contact your local vet.